Mayor de Blasio says he’ll march in the National Puerto Rican Day Parade despite its honoring of Oscar López Rivera, an unrepentant terrorist leader. But López Rivera wasn’t just affiliated with the FALN terrorists — he was a leader of their Chicago cell. And when the FBI arrested him all those years ago, it found dynamite, detonators and firearms in two of his homes. 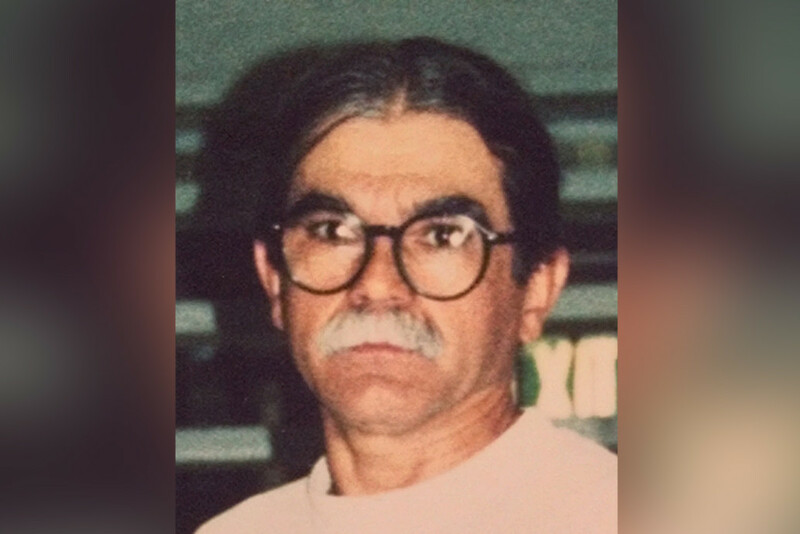 At trial, a witness testified that López Rivera trained him in making bombs. None of which repudiates his past actions. You see why the NYPD Hispanic Society says it won’t march in the parade, and why more sponsors may follow Goya Foods in withdrawing. De Blasio is mayor of a town targeted by the FALN then and by other terrorists now, a city that lost thousands on 9/11. He skipped the St. Patrick’s Day Parade when he thought it sent the wrong message. He ought to do the same now.